Let’s talk about a more sustainable approach to fashion! Learn how even small changes in the way we consume fashion can have a positive impact on our planet. We as consumers are often swamped with marketing messages urging us to buy more, buy new and buy cheaper clothing than we actually need. On average, women have four times as many clothes in their wardrobes today than they had in 1980, the majority of which is rarely or never worn. The quality of these items is often poor, meaning the clothes don’t last as long and often land in the trash after only having been worn once or twice, if at all. Fast changing trends, decreasing prices and nearly weekly collection drops by fast fashion companies increase consumer demand for new items. However, the formula “new” + “cheap” = “attractive” doesn’t always hold up. Today’s consumption model has a hidden price tag: it is increasingly our environment or the manufacturing workers that foot the bill for our fast- fashion consumption. 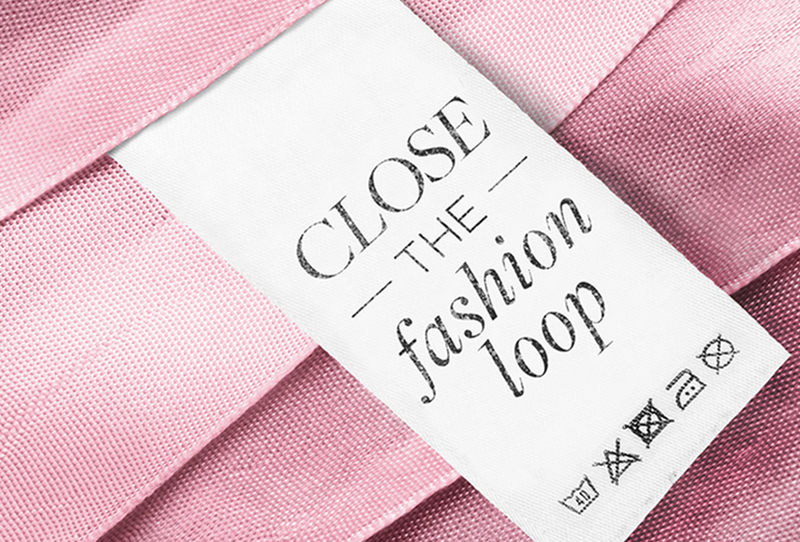 Slow Fashion movement – Close the fashion loop! The Slow Fashion movement opposes this mentality, promoting consciously and ethically produced fashion and fair manufacturing processes. We at REBELLE are committed to a more sustainable approach to fashion by extending the life of our customer’s garments in someone else’s wardrobe. Designer items are usually of an excellent quality and often retain their value over time. However, your personal taste or even clothes sizes might change. So why should you let your favourite piece gather dust at the back of your wardrobe, when it might be exactly what someone else is looking for? We believe the quality and craftsmanship of garments should be appreciated. That is why we support the “Close the fashion loop” movement. In a closed-loop system, products and their components are designed, produced, and distributed so they can be re-used for as long as possible. Rebelle.com supports this by making it easy for you to re-sell your once loved clothing and accessories, thereby helping to reduce textile waste and making some cash for you along the way. 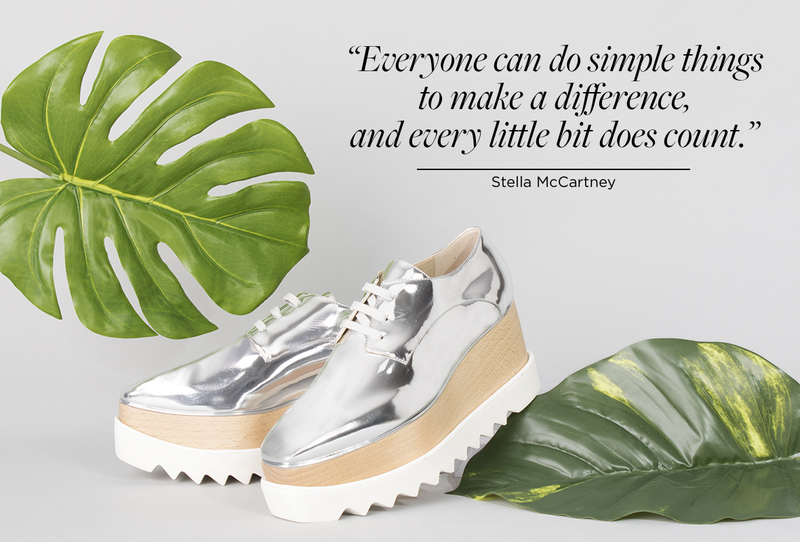 Become a part of our REBELLEion: 5 tips for more conscious fashion decisions! 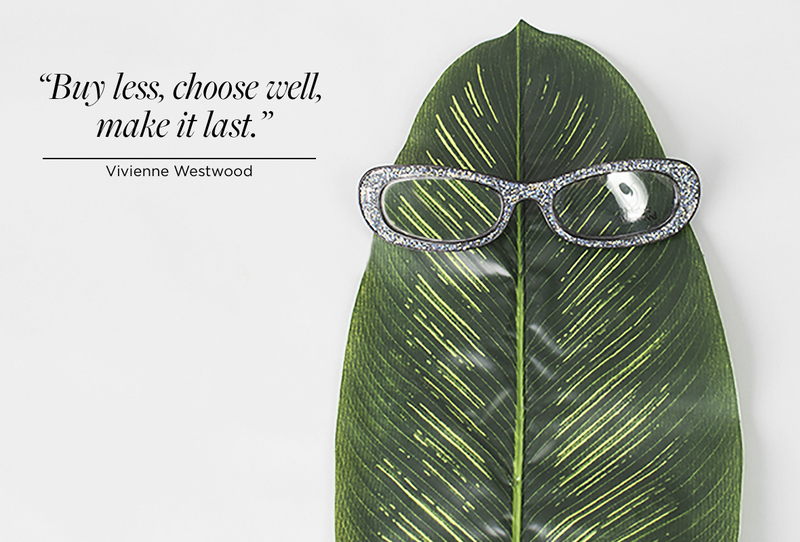 Wardrobe Detox: De-clutter your wardrobe regularly and re-sell any of your once loved designer favourites. Added benefit: With less clutter in your wardrobe, you’ll find it easier to decide what to wear in the mornings! Out with the old, in with the new! Part ways with one item of clothing when you treat yourself to something new. Sell it, gift it or bring it to charity. If it’s not good enough for any of these, make sure to recycle it properly. Buy second-hand – This is the best option for our planet, as you’re not only re-using an item that’s already been manufactured – thereby reducing carbon, waste and water footprints, but also extending the life of the garment and helping reduce textile waste. Added benefit: Pre-loved items are always unique pieces, so there’s less chance of turning up in the same outfit, as one of your friends. Find a great tailor or bring out the sewing machine: Small alterations can breathe new life into slightly tired pieces or just create completely new outfits with what you already have in your wardrobe. 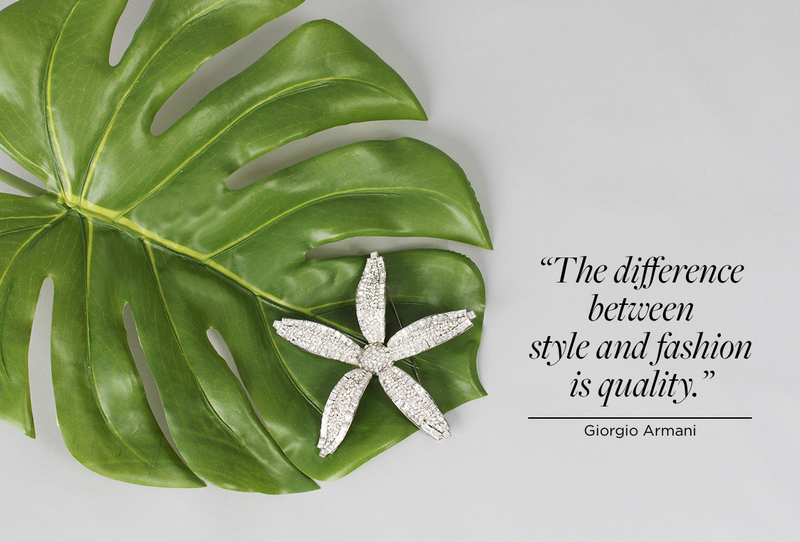 Invest in quality: Before buying, pay attention to the materials used and the quality of the craftsmanship. It’s better to pay a little extra for one higher quality item that will survive the washing machine, than to buy five cheap and short-lived trend pieces that will have no resale value by next season.